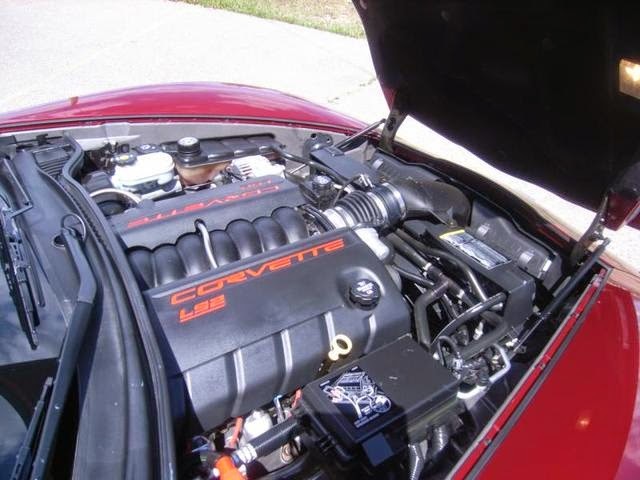 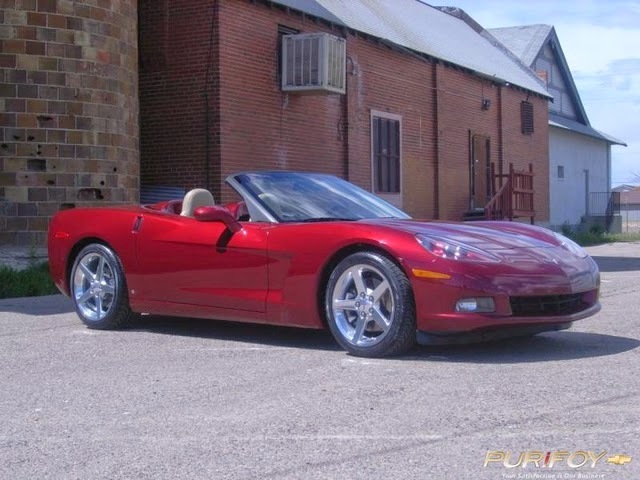 This one owner Corvette is a perfect summer car! 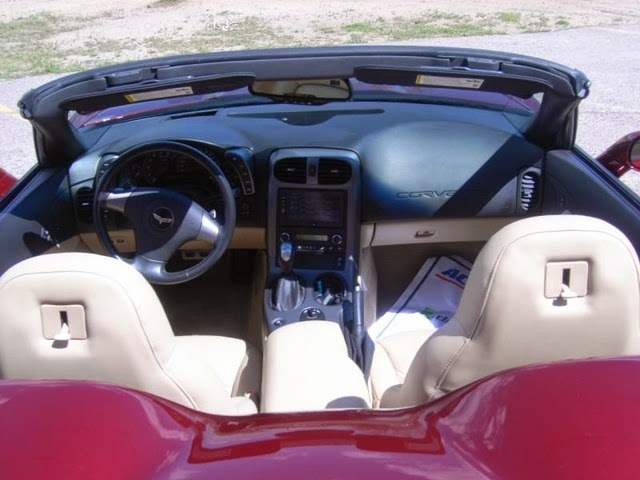 Enjoy the sunny summer days with the convertible top down, but warm up on chilly summer mornings with the heated seats. 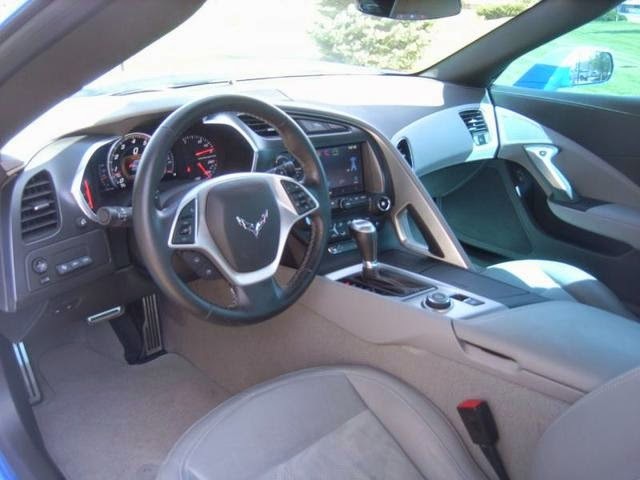 Features includes paddle shifters, OnStar, navigation system, BOSE sound system and XM radio. 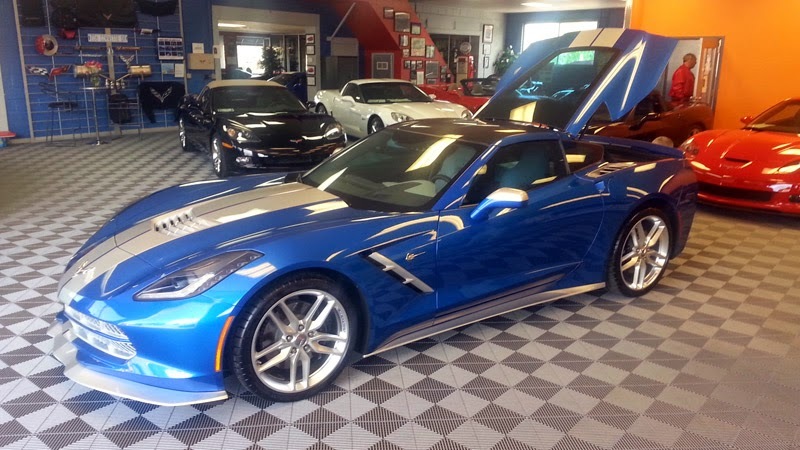 Stop by Purifoy Chevrolet to see this beauty in person. 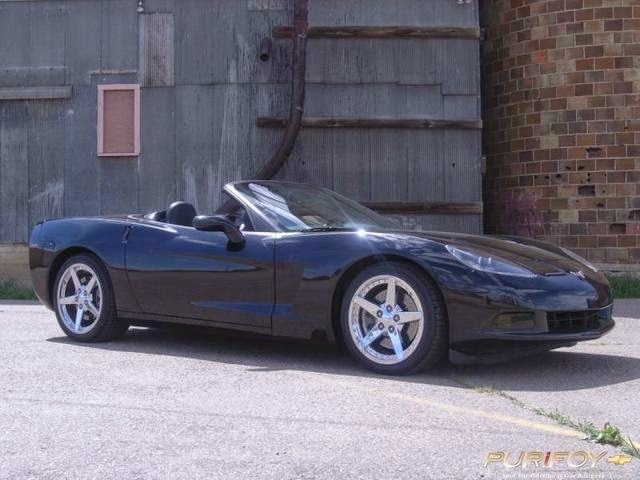 Stop by to see this beautiful 2005 Corvette Convertible at the Purifoy Chevrolet Indoor Corvette Showroom today! 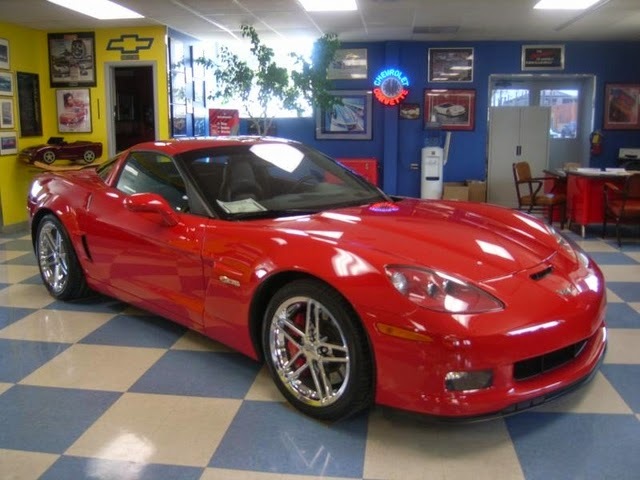 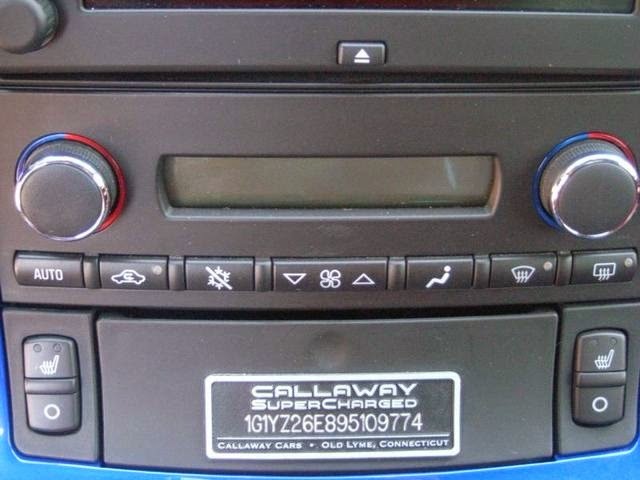 Stop by to see this gorgeous 2009 Corvette Z06 Callaway. 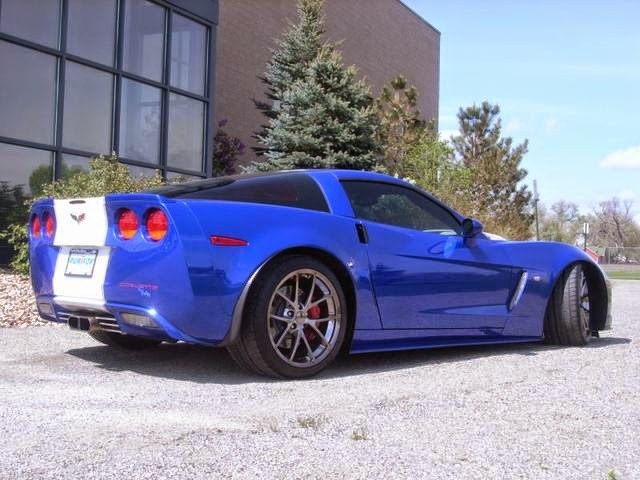 It is one of the few 680hp Callaway Z06s built! 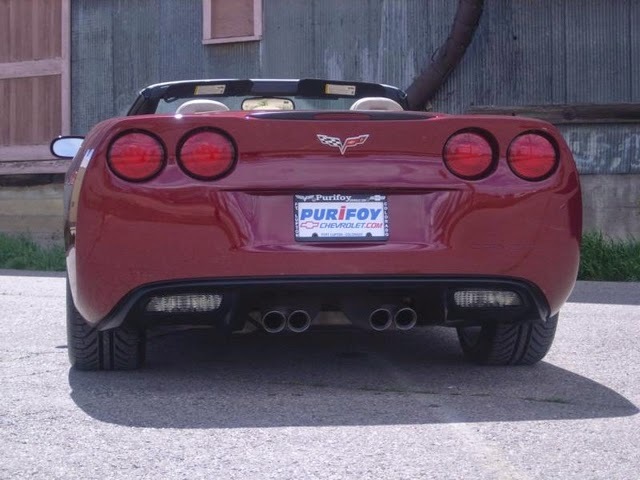 Contact Purifoy Chevrolet today for more information or stop in to see this amazing vehicle in person. 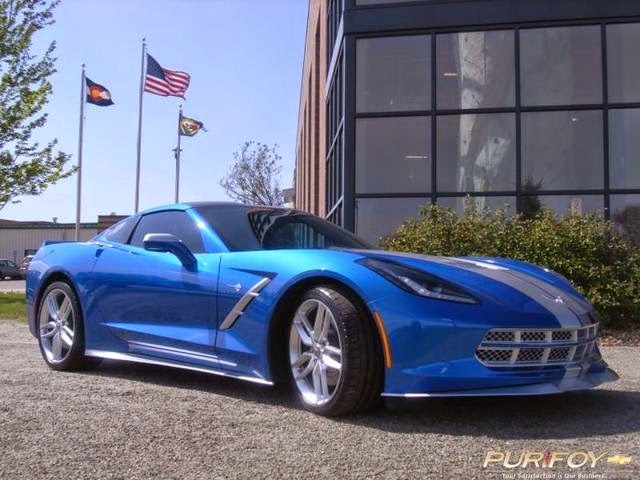 This Corvette Stingray Z51 started life as a stock Laguna Blue Corvette and was transformed in just over a week! 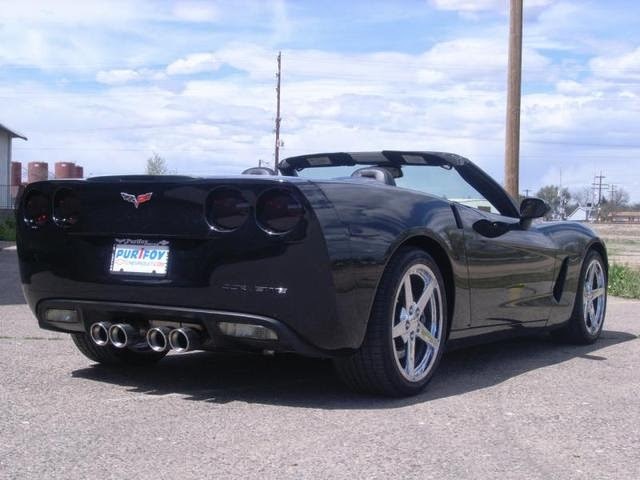 The grill, side vents, mirrors, taillight bezels, and rear fender vents are custom painted silver. 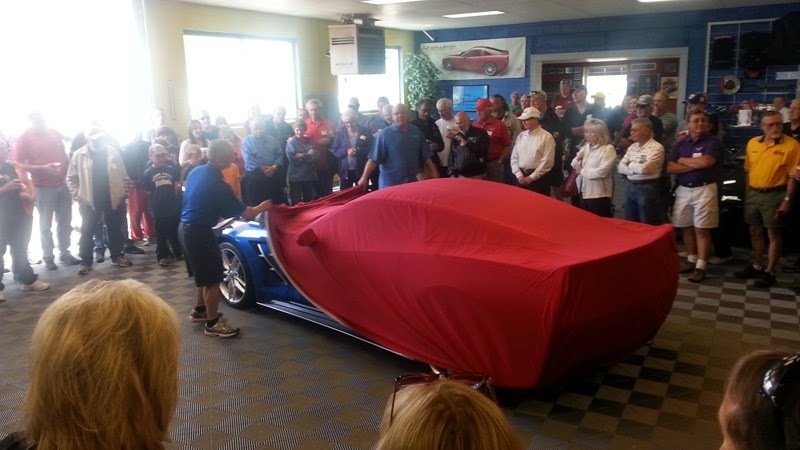 The rear valance panel, grill insert, rear spoiler, and the A-pillars are painted Laguna Blue. 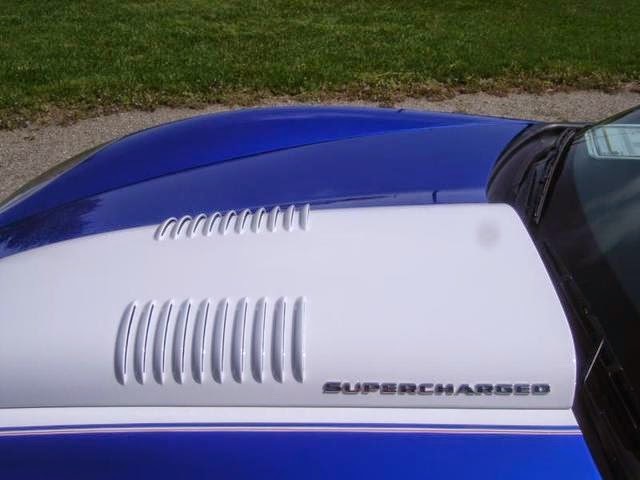 Then we added a custom silver double racing stripe, ground effects package, tinted the windows with a blue tint, and finished the car with hand painted pinstripes. 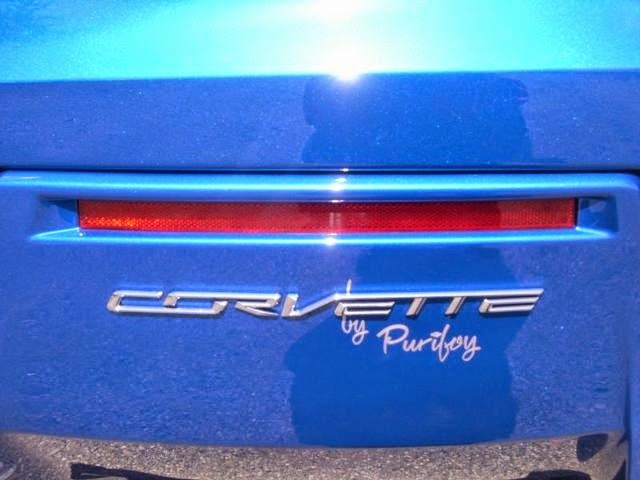 Come see this Purifoy custom today. 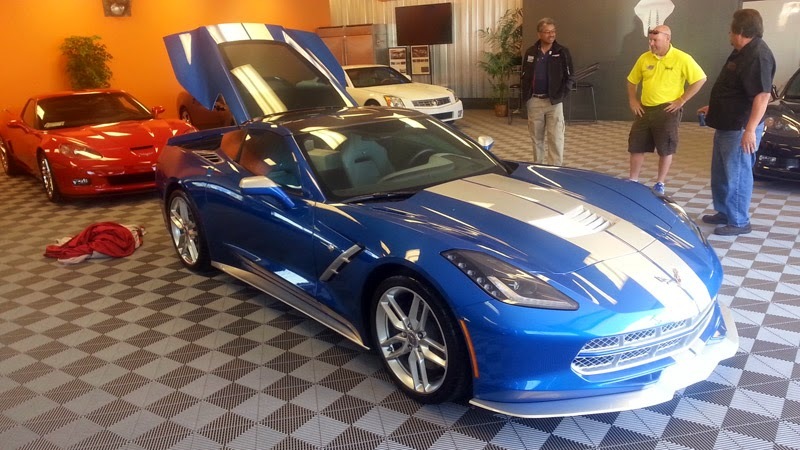 Another one-of-a- kind Stingray!! 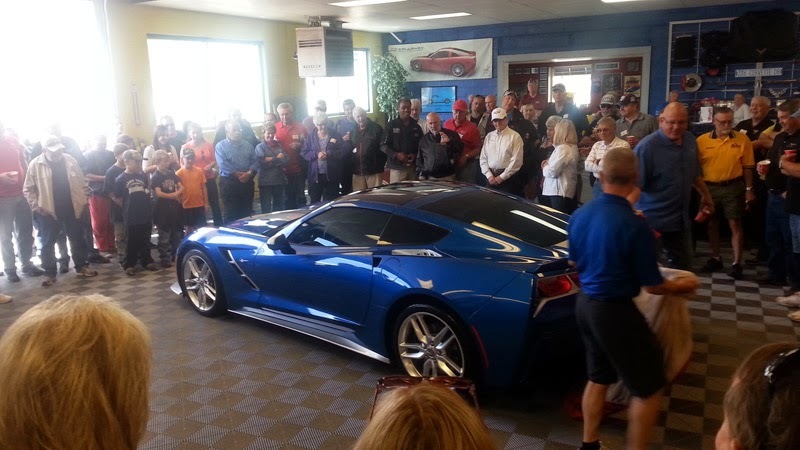 Thank you to everyone who joined us for our May Corvettes & Coffee on Saturday, May 10. 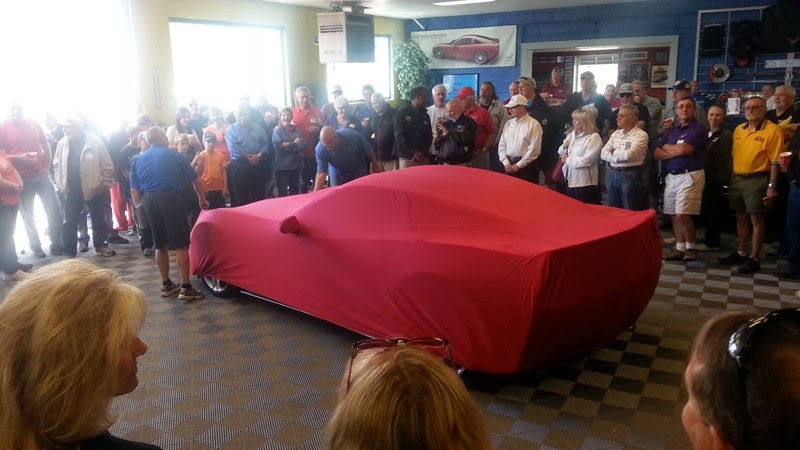 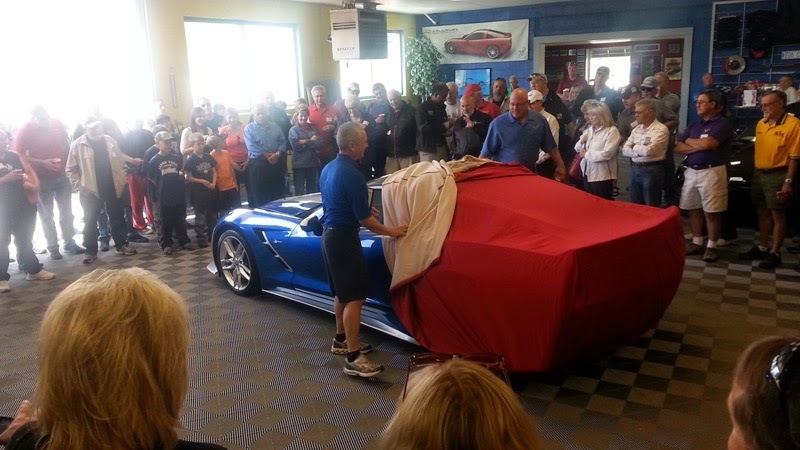 For those unable to attend, you missed the unveiling of our latest custom Corvette C7 Stingray. 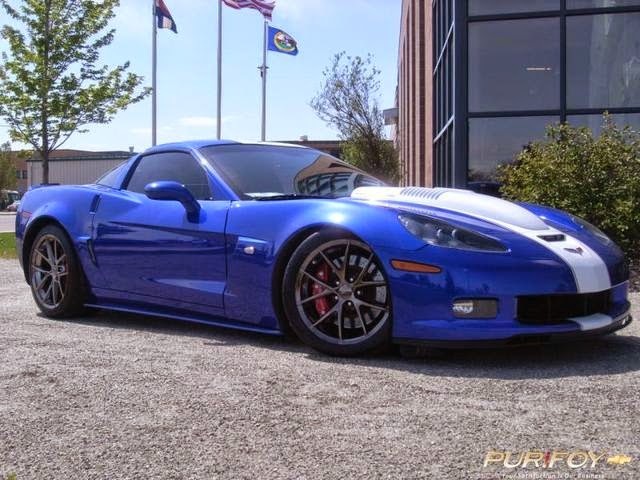 Contact Purifoy Chevrolet to learn more about this custom Corvette or options for customizing your Corvette! 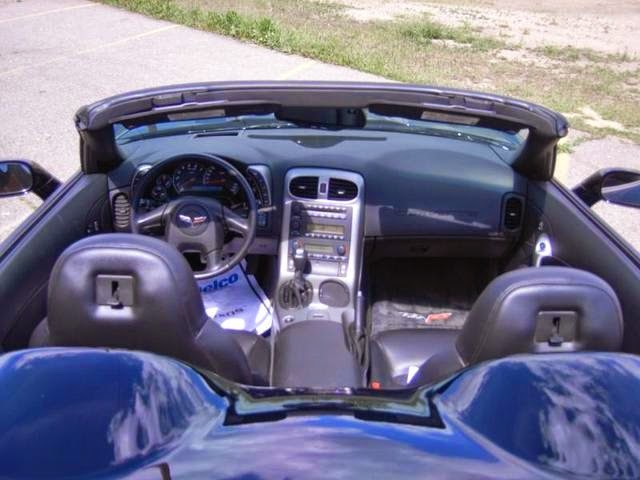 This one owner Corvette has a variety of amazing features: convertible top, paddle shifters, OnStar, navigation system, and BOSE sound system with XM radio. 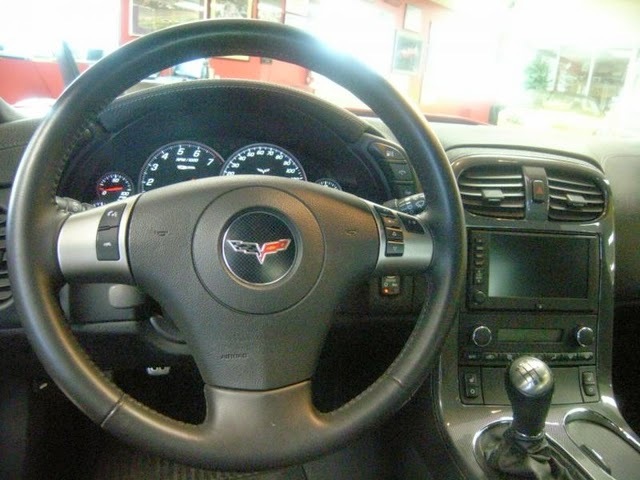 Keep the key fob in your pocket, push the start button and away you go in your beautiful car. Call today and ask about scheduling a test drive! 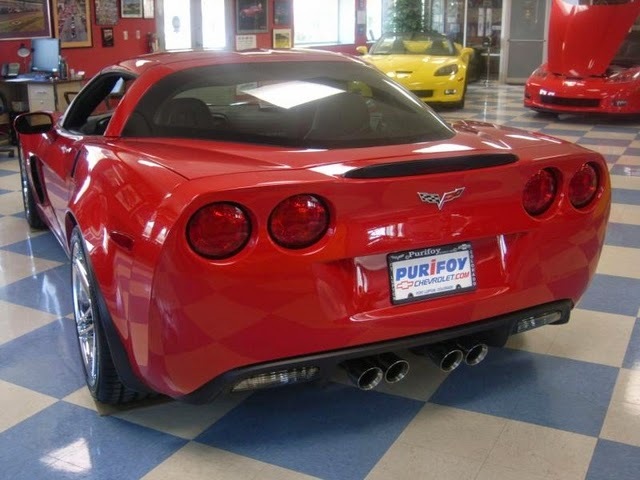 Don't miss out on Corvettes and Coffee at Purifoy Chevrolet this Saturday, May 10, from 9 am - 12 pm. 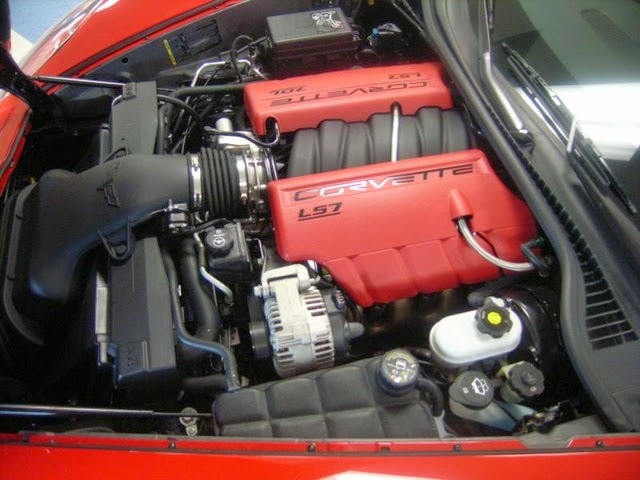 This free event will include a question and answer session about Corvette Stingray and also a demonstration of some technologies. 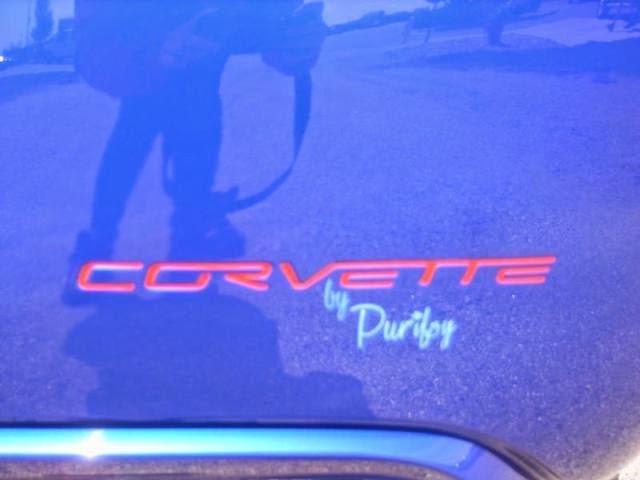 Contact Purifoy Chevrolet for more information! 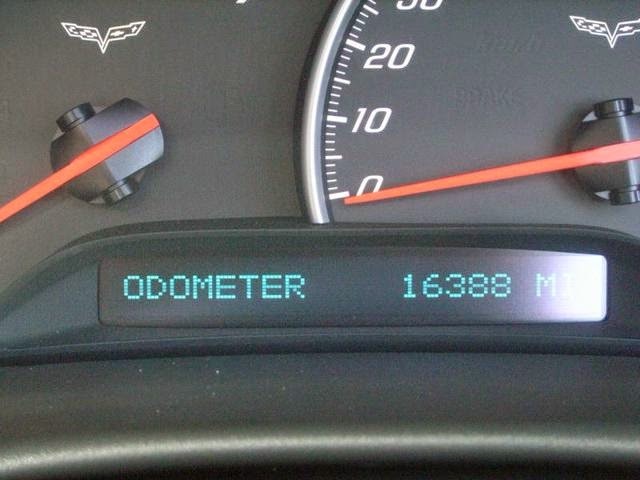 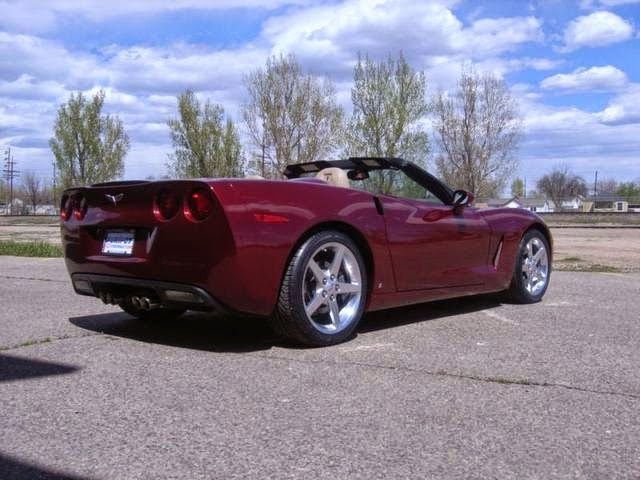 Don't miss out on this gorgeous 2009 Corvette Z06. 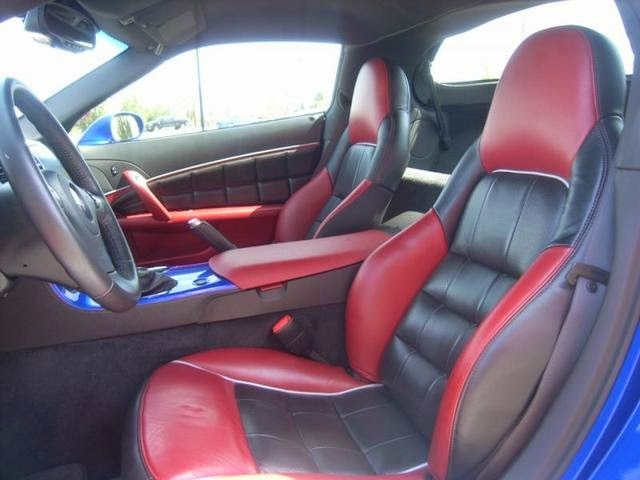 Victory red with black interior. 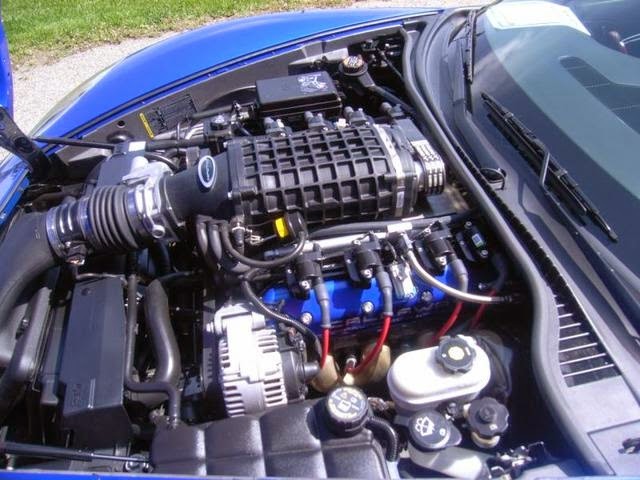 505 HP. 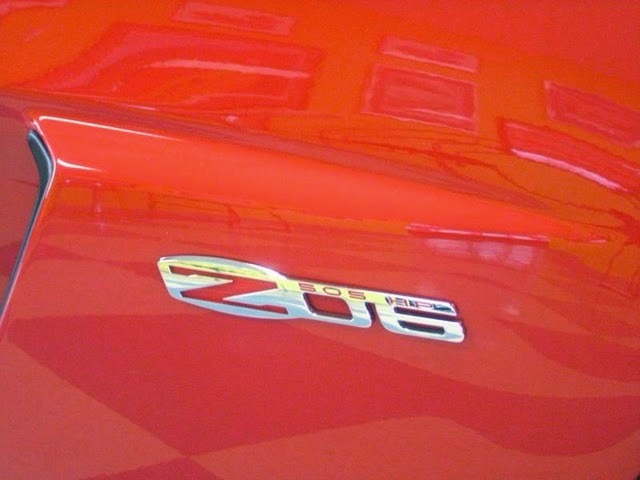 3LZ trim. 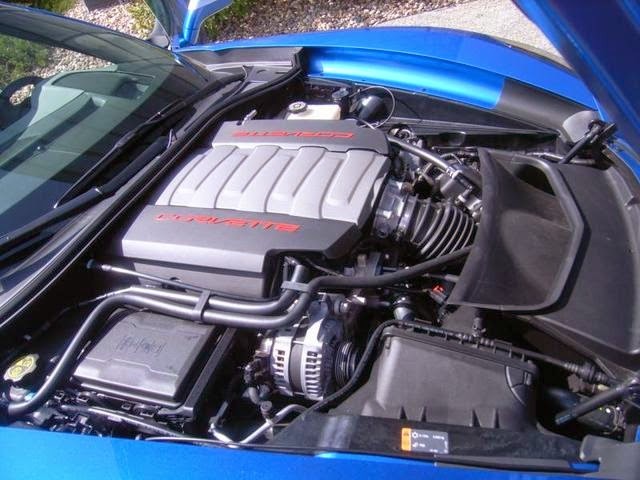 Call us today and ask about a test drive!